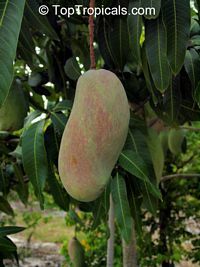 3126 Mangifera indica - Valencia Pride Mango, Grafted ? 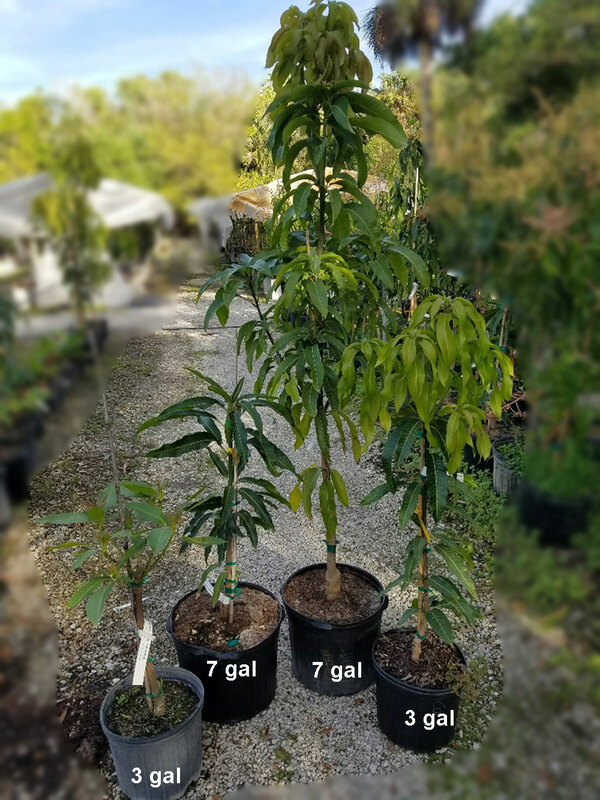 Valencia Pride is a Haden seedling selected and named in Florida in 1941. 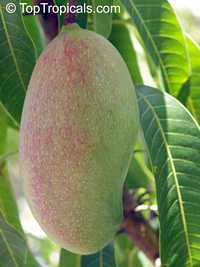 The tree is a vigorous large grower making it an excellent shade tree complemented by an exceptionally attractive fruit. Relatively cold hardy variety. 4335 Mangifera indica - Valencia Pride Mango, Large size, Grafted ?